What are the better ways to focus on growing your business? The easiest decision is outsourcing bookkeeping services. 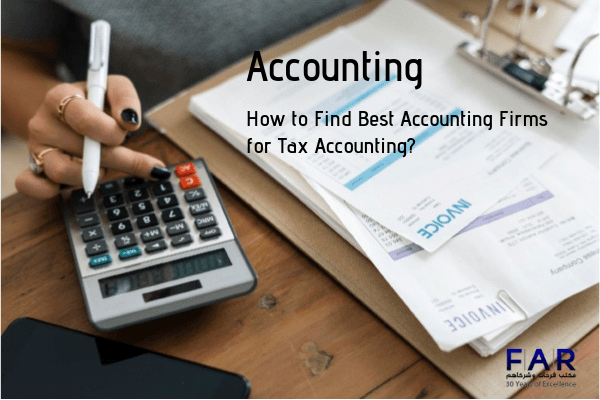 There are a lot of CPAs in Dubai who are able to help with your accounting problems since it is believed that accounting is the lifeblood of any business. As we are situated in one of the business hubs of the world, accounting firms in Dubai that can offer you aid in this aspect can be numerous. 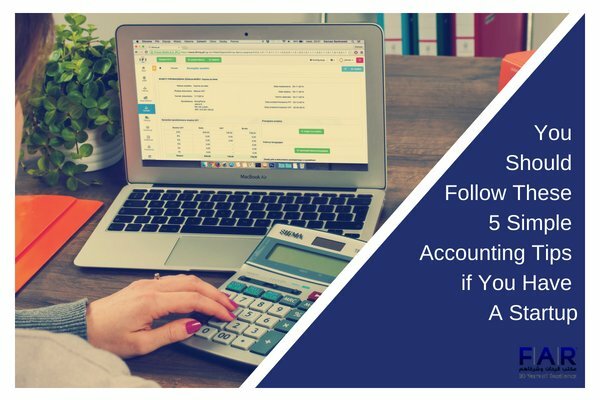 Farhat & Co. is one of those firms that offer accounting services in Dubai and helps in making life easier for you because we have a number of the top CPAs in Dubai. We believe that the below list of reasons indeed stands true. You free up treasured time that can be spent somewhere else. Pouring over the books on back-end office operations can be a huge hassle that takes away exquisite company time. This time can be expended on daily operations and bringing in new customers. When you outsource accounting, you only pay for the actual accounting, nothing else. This keeps back the production costs as well as payroll costs. 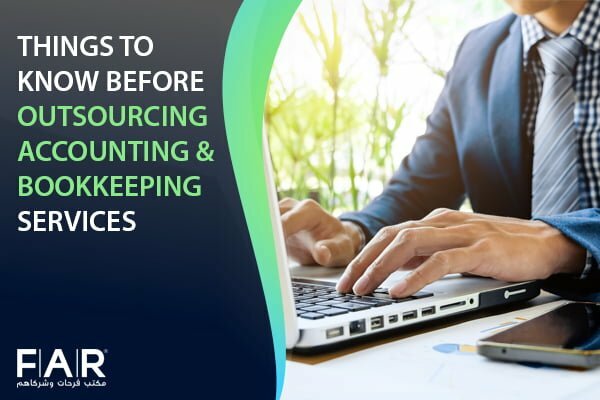 The cost-benefit analysis of outsourced accounting vs. in-house bookkeeping can save your monthly costs. The most common victims of fraud are privately owned small businesses with fewer employees. Accounting controls and external audits are responsible for detecting or preventing fraud. By outsourcing your accounting operations from a professional accounting firm, you are effectively hiring a team of experts. They work for your business with up-to-date tax information with minimal pay. They are widely knowledgeable regarding the accounting principles (GAAP and IFRS) to take care of your financial statements. Having a team of professional accountants working on your books is going to be better than having an in-house employee keeping them. The accounting job needs proper attention to get it done. Outsourcing your accounting operations affords you a team of experts to ensure accurate results. When you outsource your accounting operations, it becomes simple to expand and grow your business. Accounting firms can provide you with lists of options that will raise your profits at the end of the day. In essence, outsourcing Dubai bookkeeping gives you tons of flexibility and enhancement. As one of the leading accounting firms in Dubai, Farahat & Co. is composed of a team with some of the best CPAs in Dubai. We were founded in the UAE in March 1985. 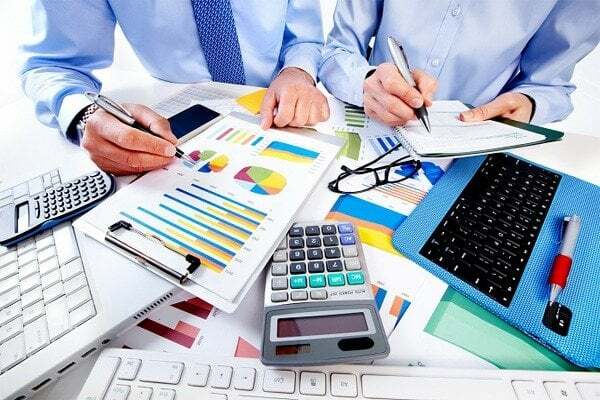 Farahat & Co. offers its clients a wide array of financial reporting and accounting services in Dubai, UAE, which aim to meet the diverse requirements of different businesses in various industries. Our expertise in all areas of financial planning, accountancy, or business development will assist any business in realizing its full potential and financial growth. Previous Post Financial Audit Procedures for Small Organizations Next Post What Is the Trademark Registration Fee In UAE?